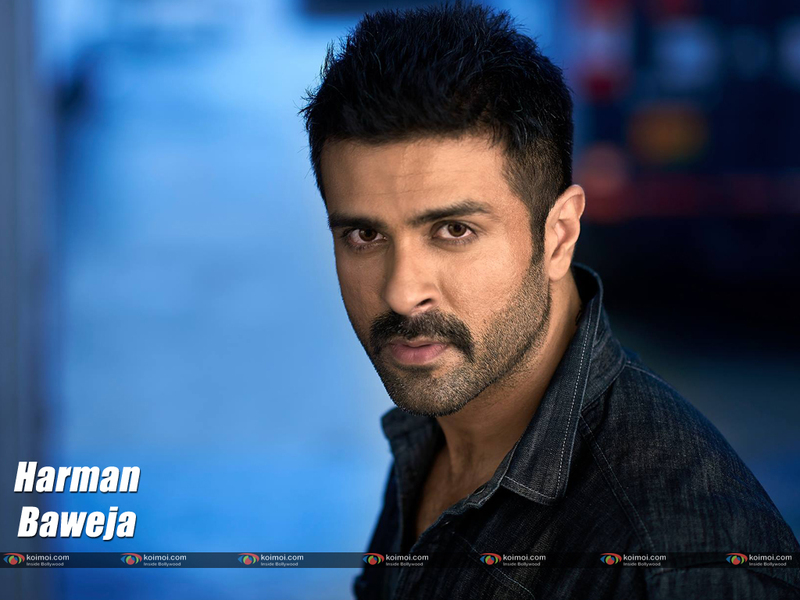 Biography: Harman Baweja is an an Indian actor born on the 13th of November in the year 1980. 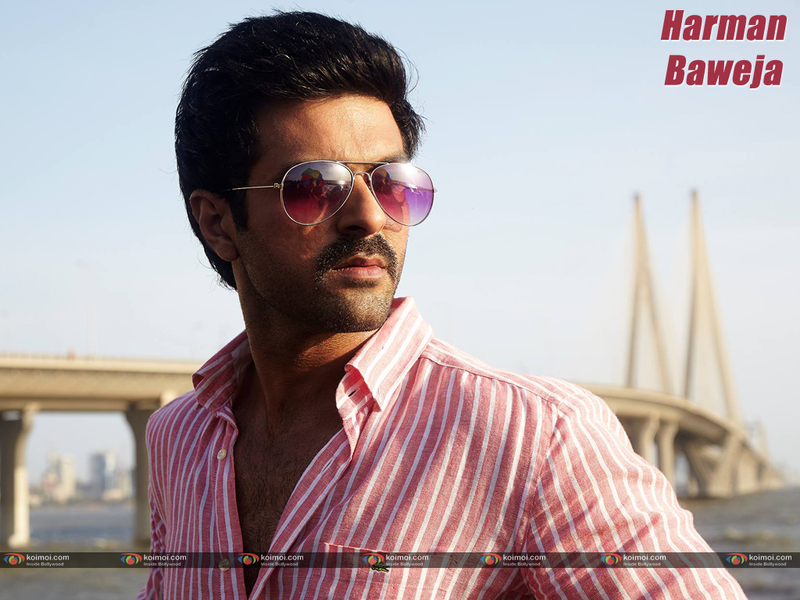 He was born in the city of Mumbai to Pammi Baweja, the producer and Harry Baweja, the art director. He was trained at the Kishore Namit Kapoor’s Acting Institute and then he studied at the University of California in Los Angeles. 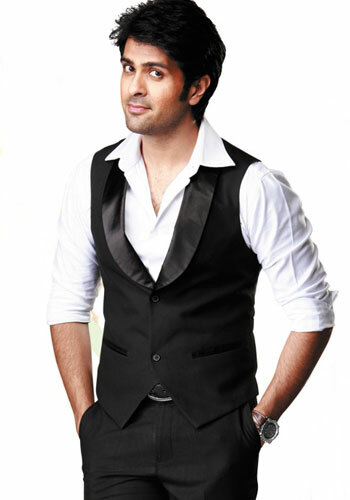 In the year 2009, he had changed his name to Harman S. Baweja, honouring his grandfather. 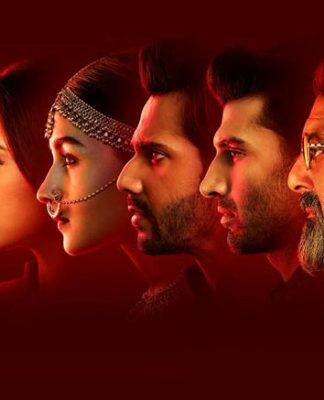 His very first film in B Town was the Harry Baweja directed ‘Love Story 2050’ starring Priyanka Chopra, Boman Irani, Harman Baweja and Archana Puran Singh. This was a sci fi film which was released on the 4th of July, 2008 and this film failed to create any impact at the Box Office. 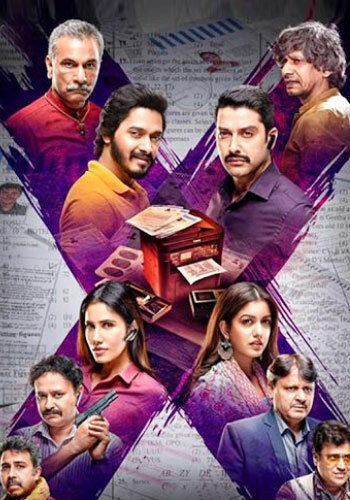 The very next year he starred in ‘Victory’, an Indian cricket based sports film directed by Ajit Pal Mangat and starring Amrita Rao, Anupam Kher, Harman Baweja and Gulshan Grover. 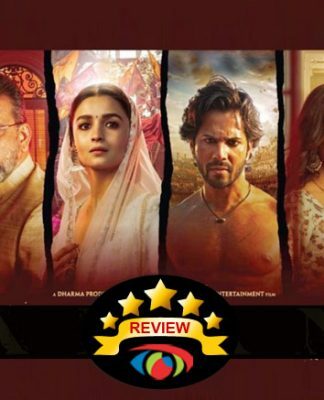 This movie was shot entirely in Australia and India and it deals with the story of a struggling cricketer who overcomes all the obstacles and finally fulfils his dreams of making it to the Indian National Team. It was declared to be a disaster at the Box Office. 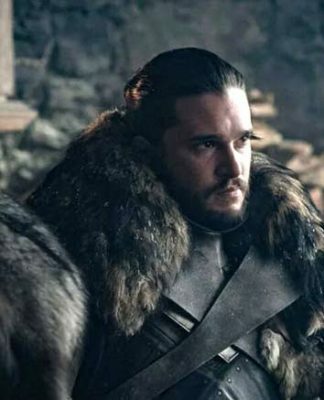 That very same year he had also starred in ‘What’s Your Rashee?’ directed by Ashutosh Gowarikar and starring Harman and Priyanka Chopra in the lead roles. Here Priyanka played the role of 12 characters in the film. This film was released on the 25th of Septemebr, 2009 and it received mixed to negative reviews due to it unusually long runtime of three hours and thirty one minutes. 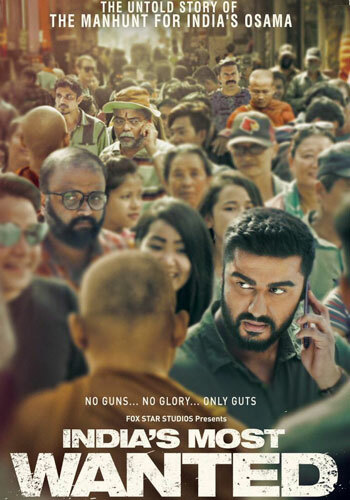 He is presently working on Anees Bazmee’s ‘It’s My Life’ starring Harman Baweja, Genelia D’Souza, Nana Patekar, Asrani, Amar Upadhyay, Raj Zutshi, Sherlyn Chopra, Juhi Babbar and Kapil Sharma. This is a remake of ‘Bommarillu’, a hit Telugu film. 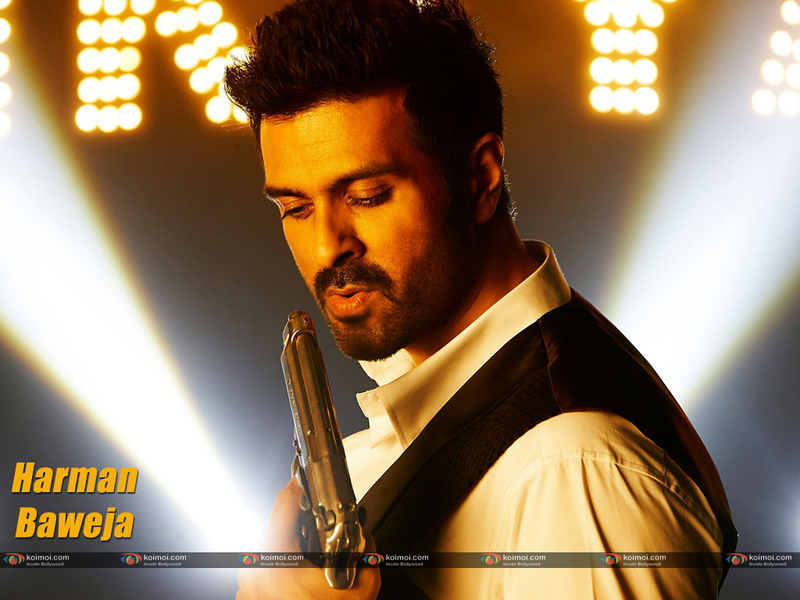 Harman Baweja is also working on the sets of ‘Dishkiyyaaoon’ alongside Sunny Deol. 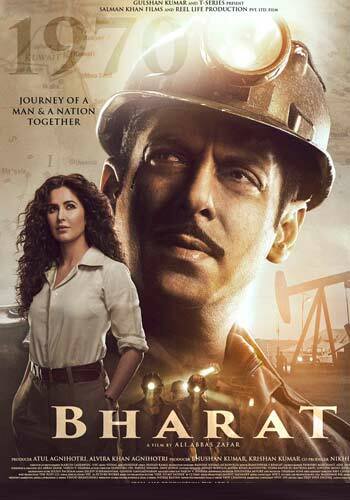 This film will be Shilpa Shetty and Raj Kundra’s very first production. 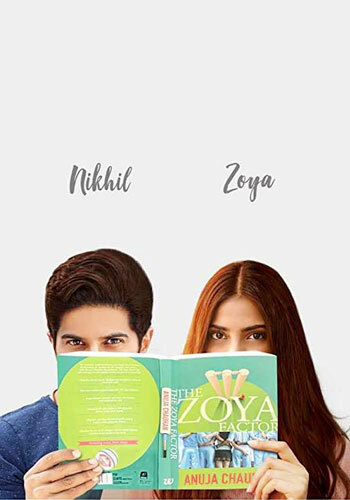 This film would also launch a new comer, Ayesha Khanna. In 2010 he was nominated for the Stardust Superstar of Tomorrow Award (Male) for ‘What’s Your Rashee?’. He also received nominations at the Screen Awards in the Most Promising Male Newcomer category for his film ‘Love Story 2050’ in 2009. 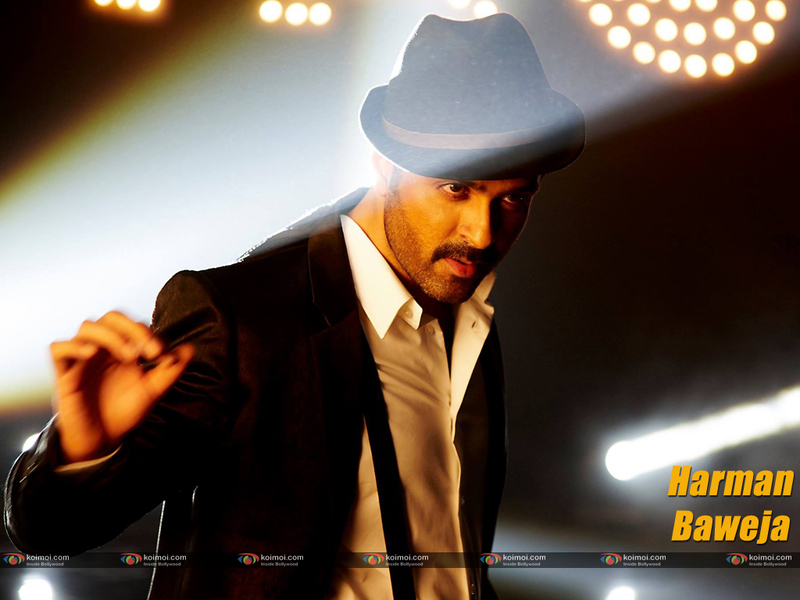 For the very same film he had also received a nomination for the Stardust Superstar Award of Tomorrow (Male) in 2009. Bipasha-Harman Plan To Get Married? Bipasha Basu & Harman Baweja To Get Married?